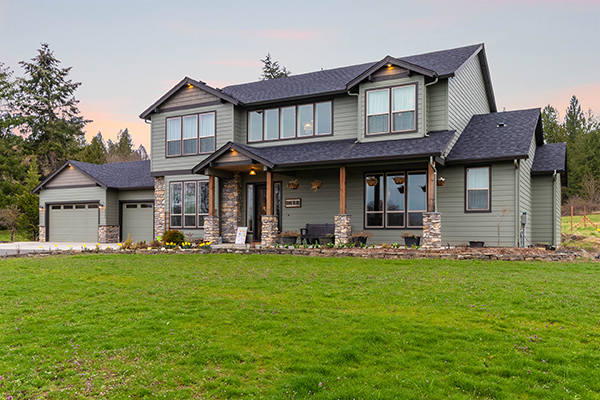 Call Nathan Cano’s team at (360) 823-3333 or contact us today to schedule a private tour of this incredible property. Megan Dodson is a knowledgeable, caring, assertive agent. She’s was easy to work with and made the entire process of selling my long time family home. I would highly recommend her to anyone looking to buy or sell property in the Greater Clark County.